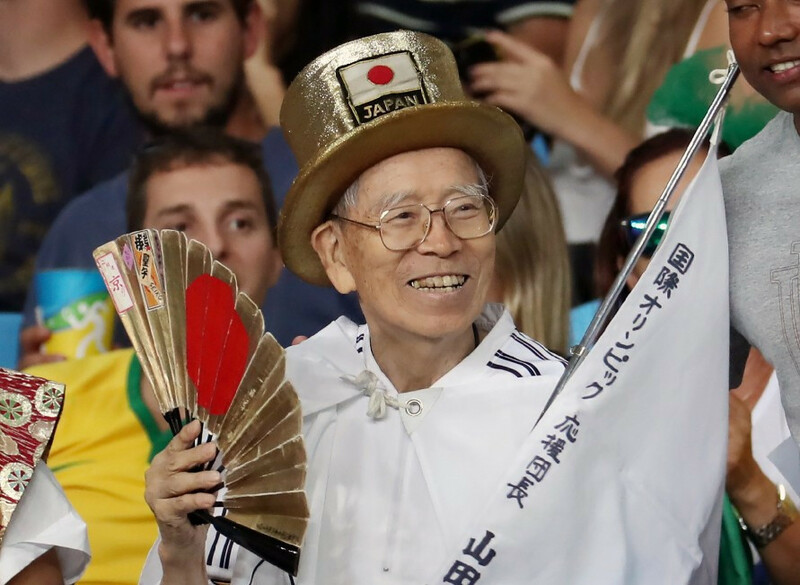 Olympic superfan Naotoshi Yamada – who attended every Summer Olympic Games since 1964 – has died of heart failure aged 92. Yamada passed away in hospital in Tokyo, as reported by Kyodo News. Known as "Olympics Ojisan", or "Olympics granddad" in English, Yamada was often clad in a gold top hat and red jacket. This included Moscow 1980, which Japan boycotted due to the Soviet Union's invasion of Afghanistan the year before. 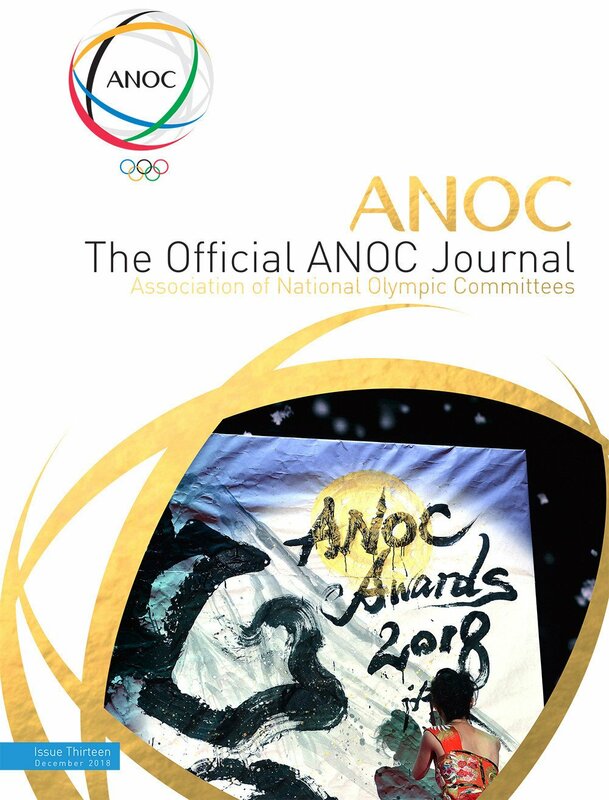 Yamada had aimed to attend the Tokyo 2020 Games, describing it as "the culmination of all my years cheering the Olympics" in October. He unfortunately missed the event by little more than a year, with the Games set to take place in the Japanese capital from July 24 to August 9 2020. Yamada’s collection of flags, stamps and photographs from the Olympics he attended are on display at a gallery in his home town of Nanto in Toyama.